A Marist centre that works with disadvantaged young people in the outskirts of Sydney, Australia, was launched officially on July 27 in a ceremony with the participation of 60 locals. 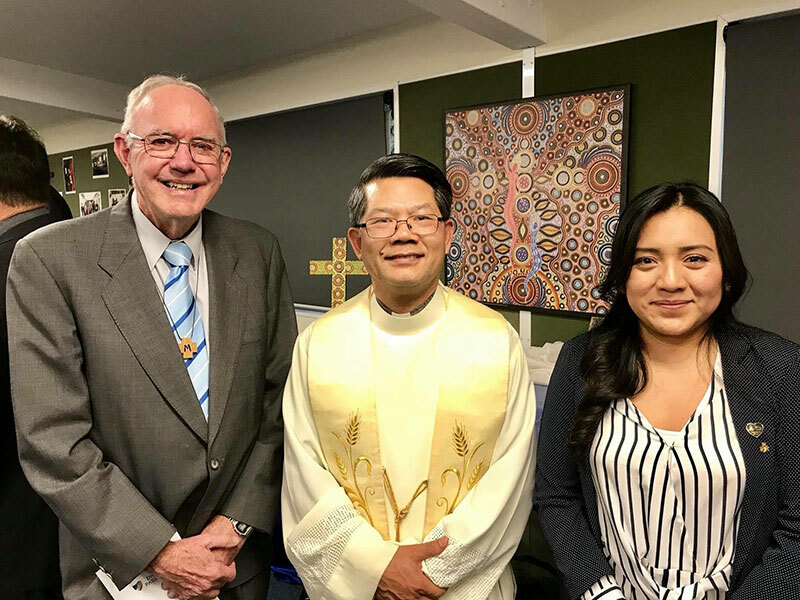 The Marist Learning Zone, a joint project between the Catholic Education in the Diocese of Parramatta and the Marists, also received the blessing of Bishop Vincent Long Van Nguyen. 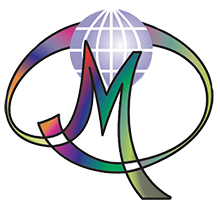 The MLZ is run by the Lavalla200> community of the Oceania region situated in Mount Druitt, a suburb of Sydney, and whose members are Argelia Hernández Mendoza, Rodrigo Gris Castro, Br Jonnel Sisneros and Br Lawrie McCane. The centre, which also has employed staff, began in 2015 when the Mount Druitt Lavalla200> community was first formed and was exploring the needs of young people in the area. 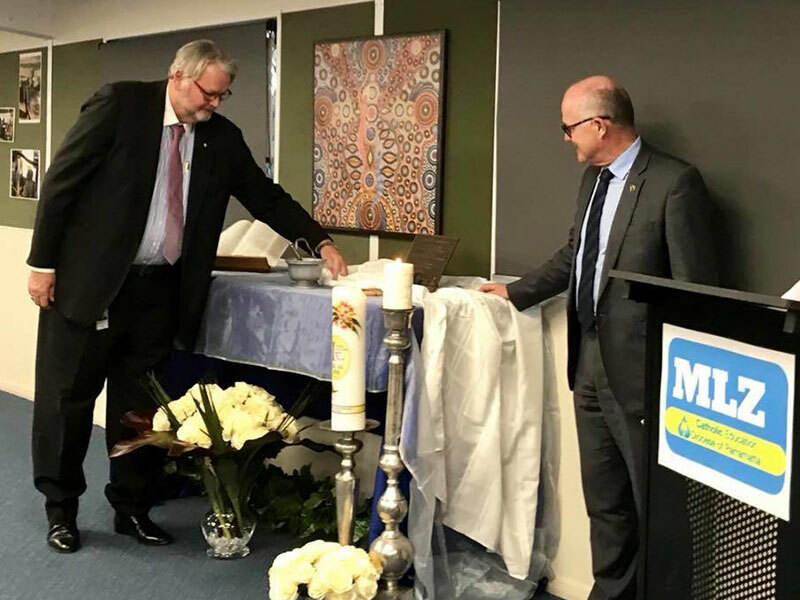 Superior provincial Brother Peter Carroll and the Executive Director of Catholic Education Catholic Diocese of Parramatta, Greg Whitby, unveiled the plaque. Greg spoke about the important role that the MLZ plays in re-connecting disengaged students and Br Peter emphasised the special Marist character of the MLZ. The Lavalla200> International Communities for a New Beginning programme, which began in 2016, has six communities: Atlantis (South Africa), Syracuse (Italy), Moinesti (Romania), Mount Druitt (Australia), Tabatinga (Brazil) and East Harlem (USA). 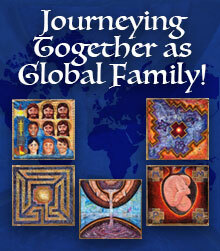 In the coming months a seventh community will be opened in Cuba, in the diocese of Holgín. 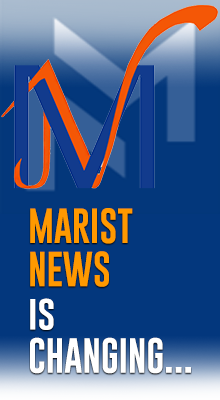 Apart from these communities, there are six Marist brothers and lay people who are working in Asia.